We are shaking off the heat of the summer to capture the coolness, colours and smells of autumn in the Black Sea where hundreds of flowers provide a feast for the eyes under firs, spruce, birch and beech trees. This plant-centred tour will create a unique opportunity to enter a botanical world full of wonders. 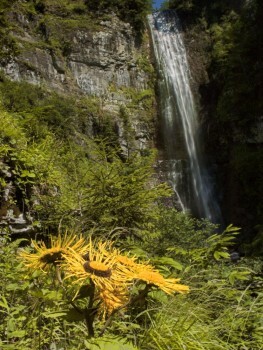 It is a trip that nature lovers, plant enthusiasts, walkers and photographers should not miss. Every day you will take a different excursion, sometimes under monumental trees, sometimes on high plateaus looking at the plants of the Black Sea region. You do not need to be an experienced walker, either, since you can choose which level of route you take. 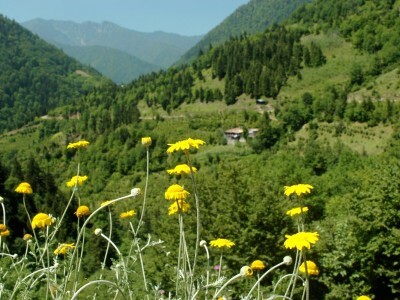 On this eight-day tour you will have the chance to see more than 200 of the most beautiful flowers of the hundreds of species of plants found in the Black Sea area. You will spend the whole day surrounded by nature and as you walk you will hear mythologies and stories about the plants and where they are used. Not only that, our experts will tell you how you can use them as medicines and cosmetics. You will see birch, for, spruce, sweet chestnut, hornbeam, ash, pine, rowan and yew trees and get to know (and photograph) elder, sage, henbane, belladonna, [güvey feneri], wild myrtle and many other plants from close quarters. Travellers will discover the eastern Black Sea, otherwise known as the Pontic Alps, by walking and exploring its historical, cultural, archaeological and natural riches. Accommodation will be in Şavşat, Camili and Çat Vadisi. Price per person 2799TL based on two people sharing a room. Single room supplement 350TL (for all seven nights). This includes activities, accommodation, packed lunches, snacks on journeys and dinners. Breakfasts are included with the accommodation. Tour transfers are included but not intercity transport or flights. ASK US ABOUT PAYING IN INSTALMENTS. Arrive in Kars, meet at the airport no later than 15:00. Arrive at Şavşat, Artvin, and eat at the pension. Walk in and around Karagöl National Park. Get to know Georgian culture. 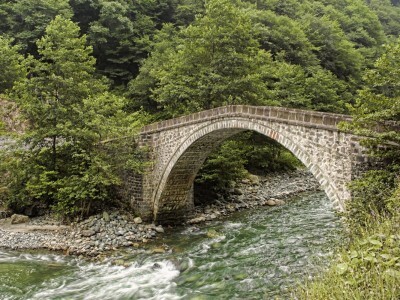 Explore Artvin then travel to the Camili basin via Borchka and Hopa. 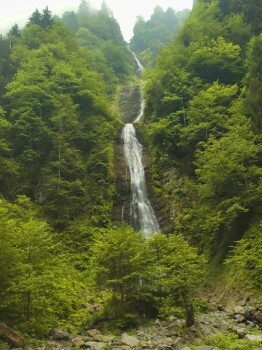 Camili is known to be Europe’s only rainforest. After a fabulous breakfast, walk to Maral Waterfalls where it is possible to swim in the pool or the stream. Endemic Caucasian bees are found here and are one of only four groups of bees in the world whose genes are not compromised by hybridisation. Return to the pension after tasting the Chestnut honey they make and learning how it is produced. 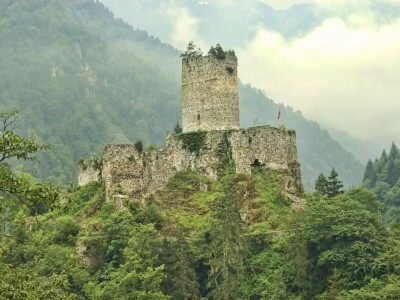 Leave Camili and move to the Fırtına River, travelling through Borçka, Hopa and Rize to Camilihemse. After visiting Zilkaley, settle in at the pension by the riverside. Walk above the clouds in the Pokut and Amlakit plateaus. Walk in the flowery meadows of the plateaus over 3000m above sea level, stopping to take photographs of marsh orchids and wild myrtle and raspberries. Check out of the pension. Palovit Waterfall, Ayder Plateau and walk to Bulut Waterfall if time permits. 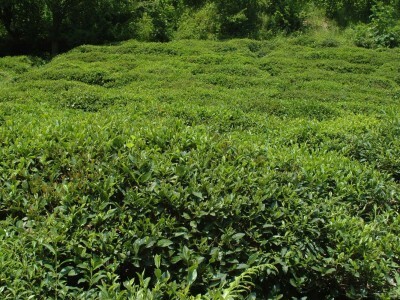 Visit Rize Botanical Garden, tea tasting of genuine Rize tea at the first and only Tea Research Institute of Turkey. Arrive in Trabzon and transfer to airport by 19:00 latest.